If you didn’t know, I sometimes use my graphic design skills to create shareable images, Facebook cover photos and graphics for social media sites like Twitter, Facebook, Pinterest, Instagram and others with Bible verses and quotations based on love, salvation, encouragement, prayer, the Christian life and more. 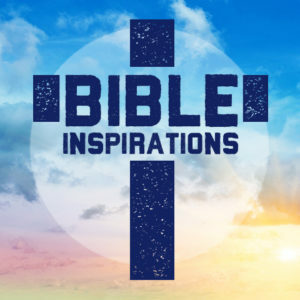 I have a site called Bible Inspirations that features a bulk of those images that I make. I also share these, plus many other Bible-based pics and images, on the official Bible Inspirations Facebook page throughout the day and evening. With these, my aim is to help others spread the Gospel of Jesus Christ and Biblical teaching, and for them to never be ashamed of mentioning anything Christian in today’s secular, overly politically correct world.